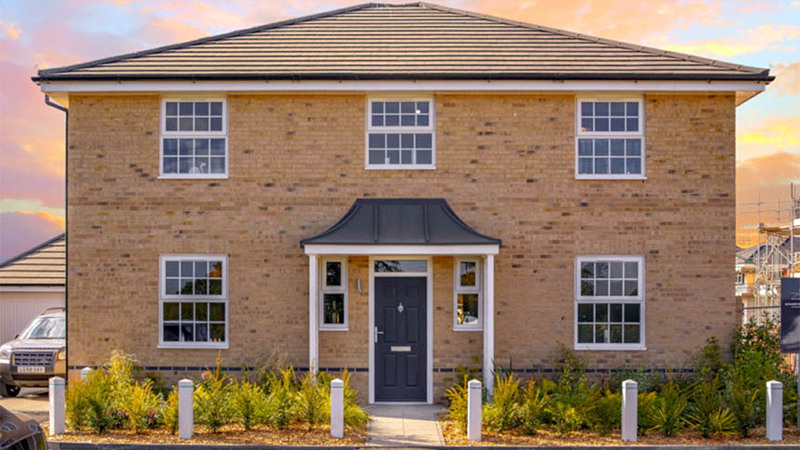 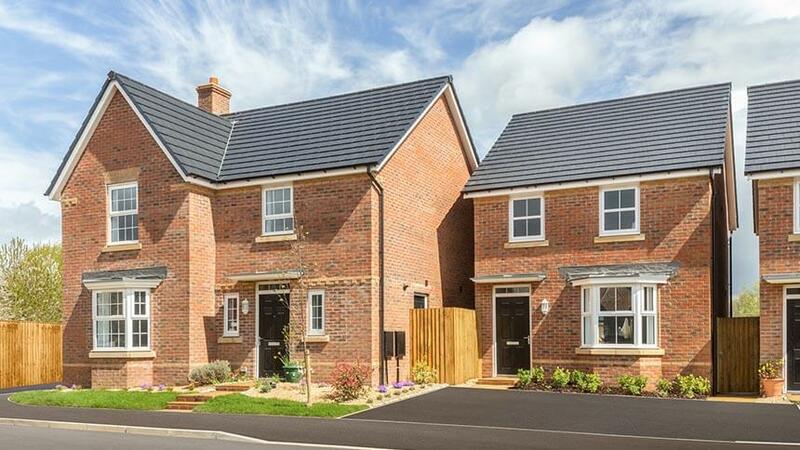 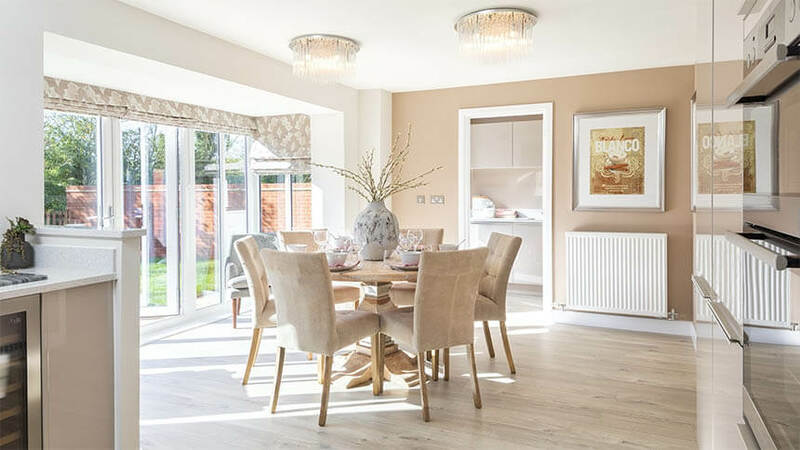 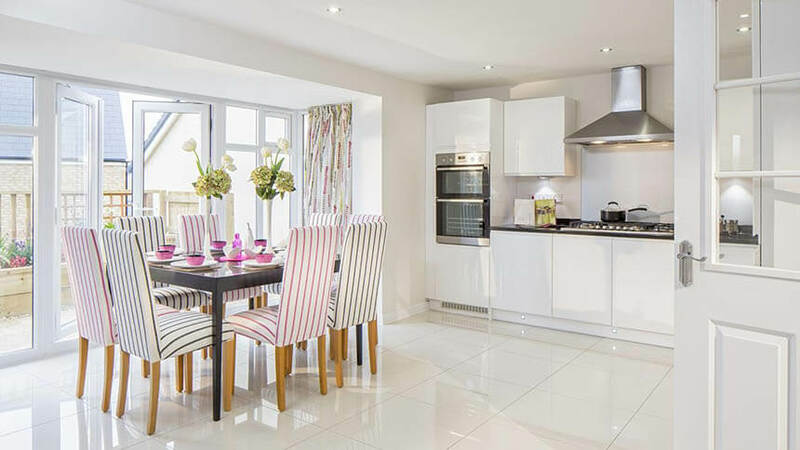 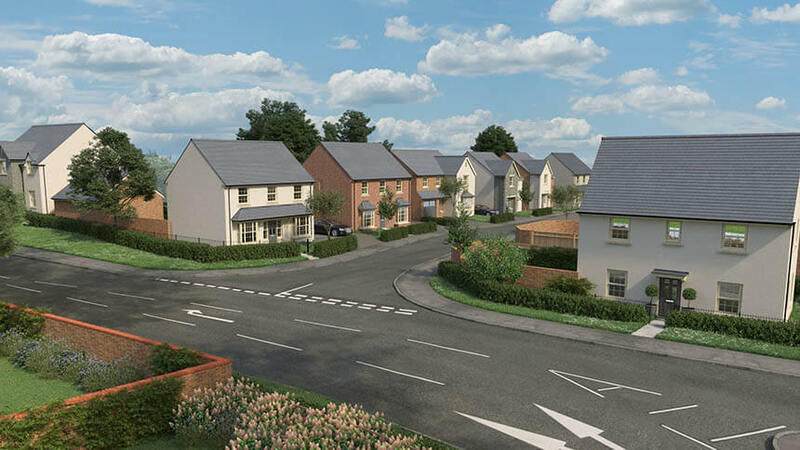 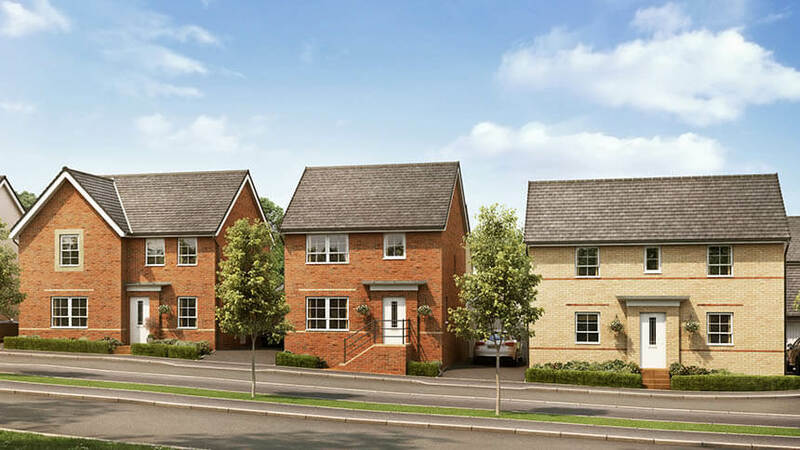 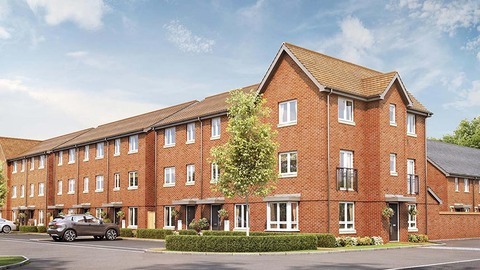 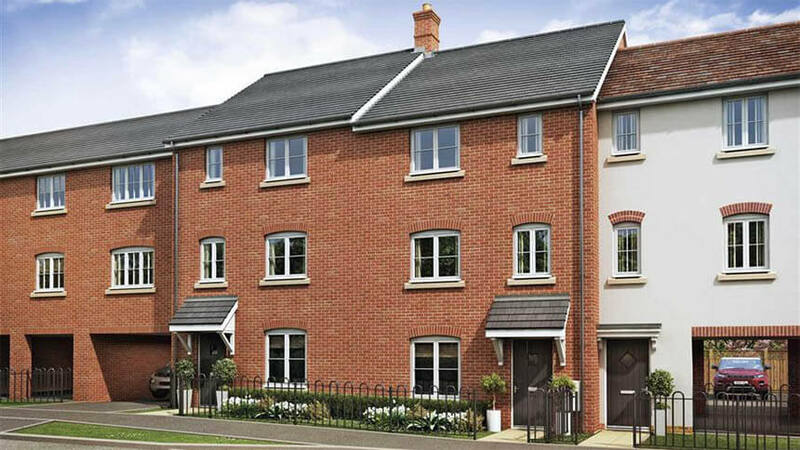 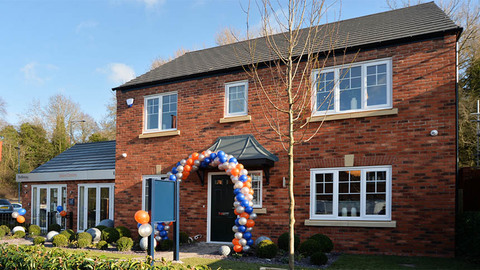 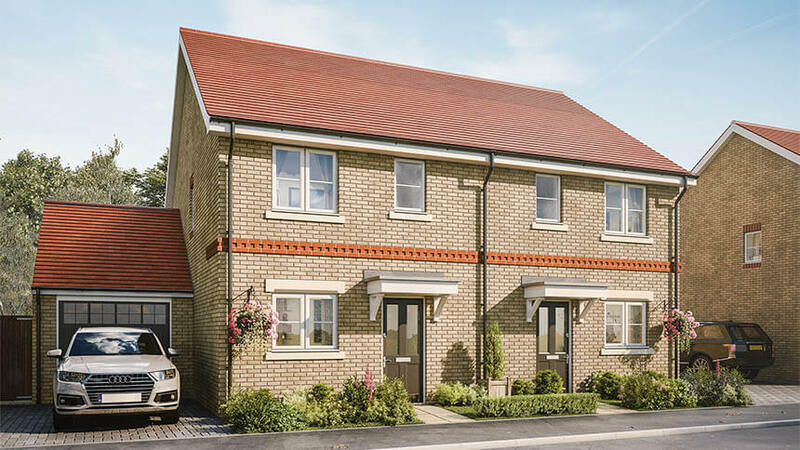 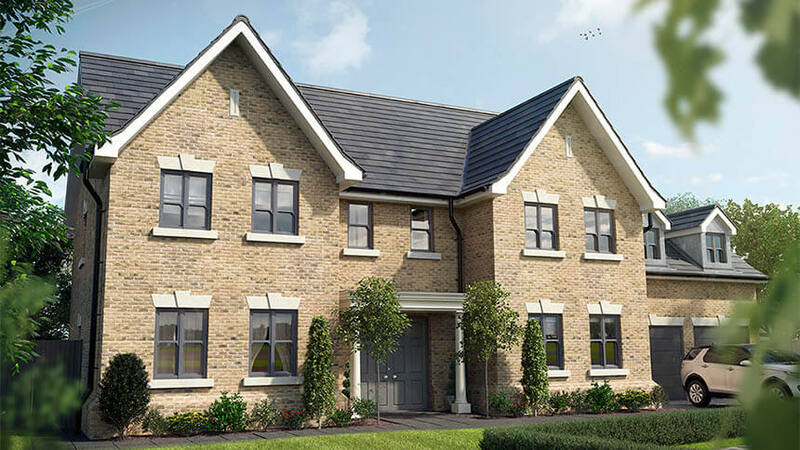 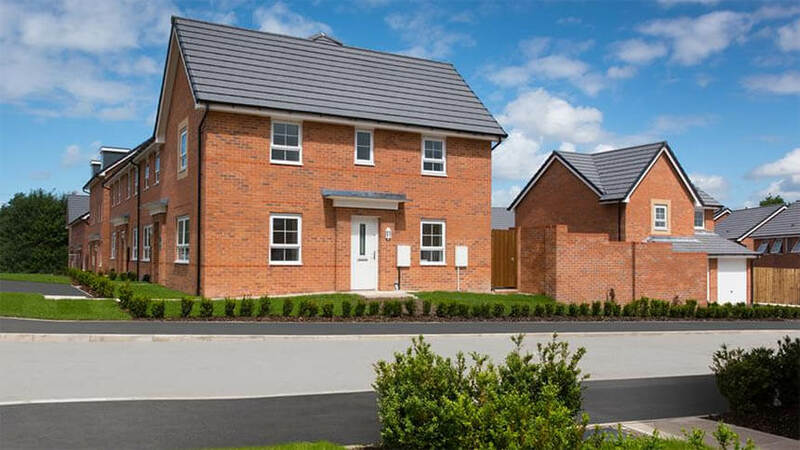 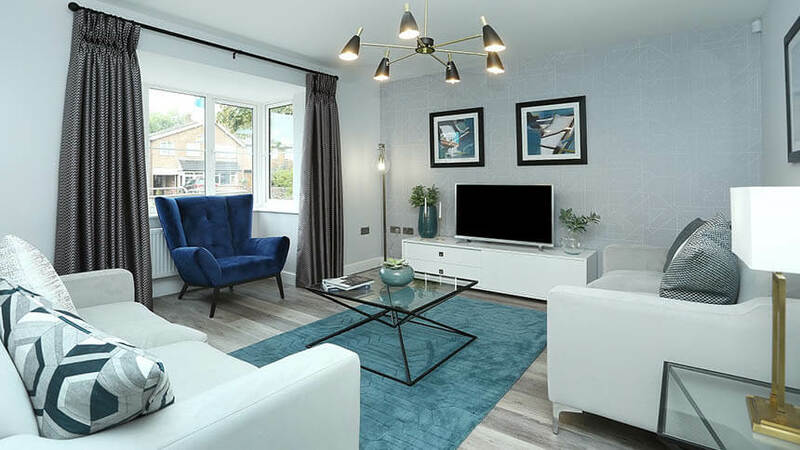 Help to Buy apartments in central York – The last few homes at Hungate, the development in the heart of York, now has properties available using the government-backed Help to Buy scheme. 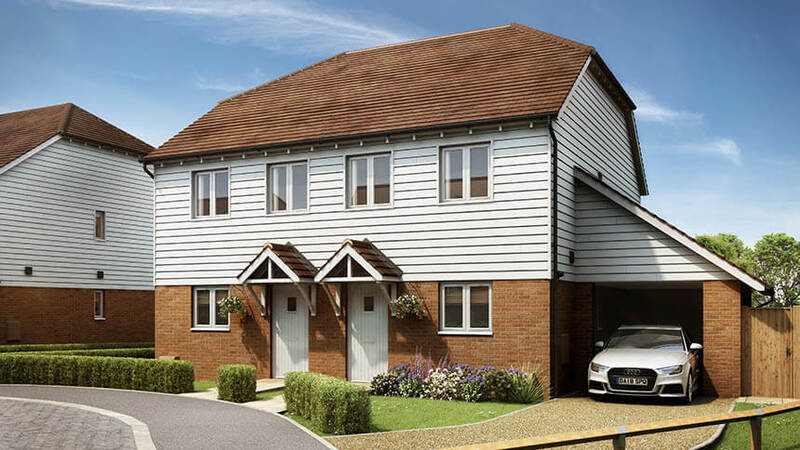 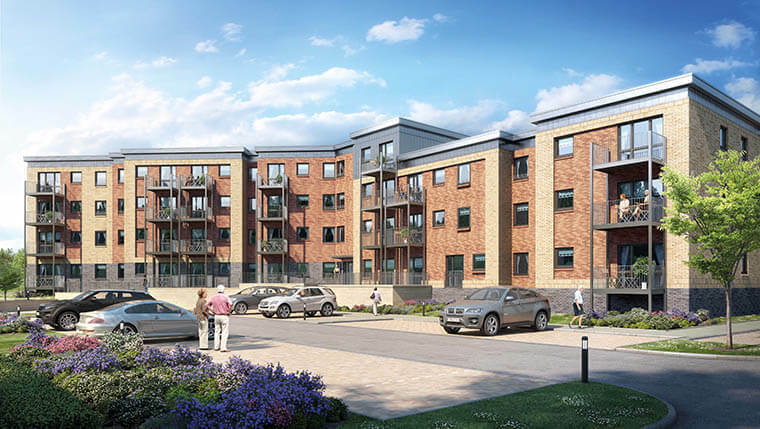 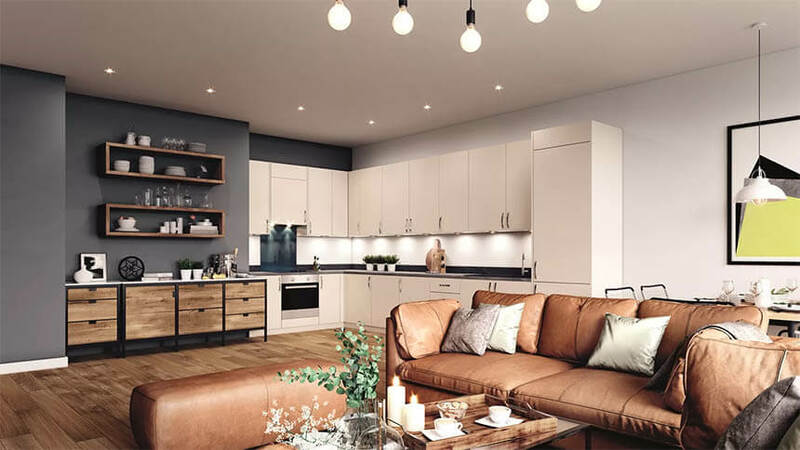 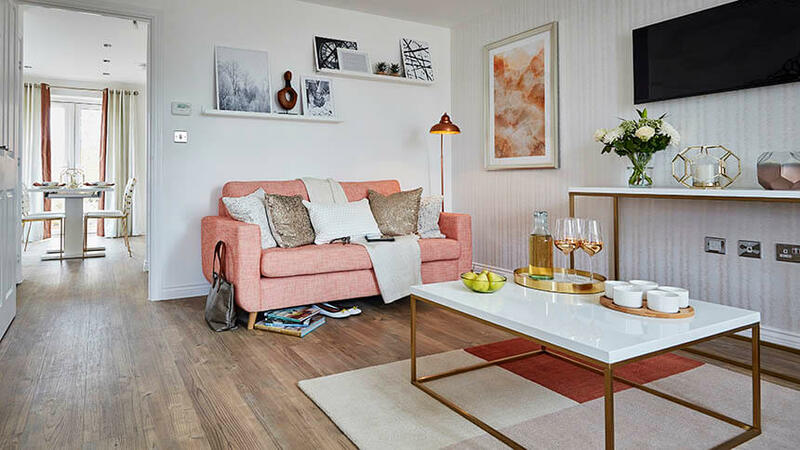 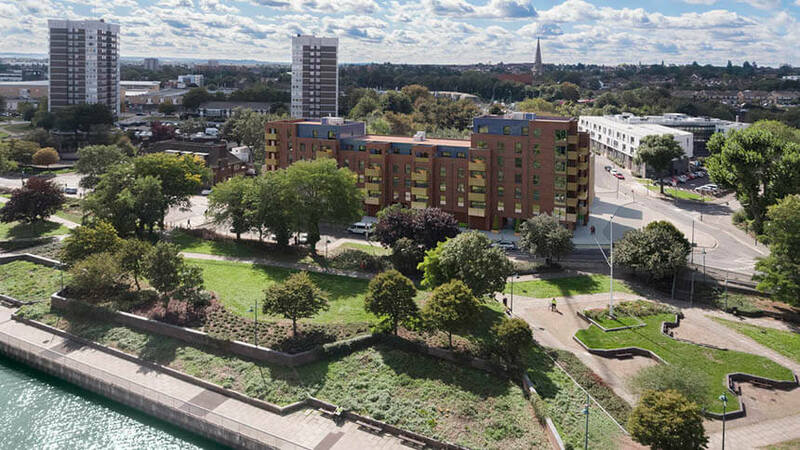 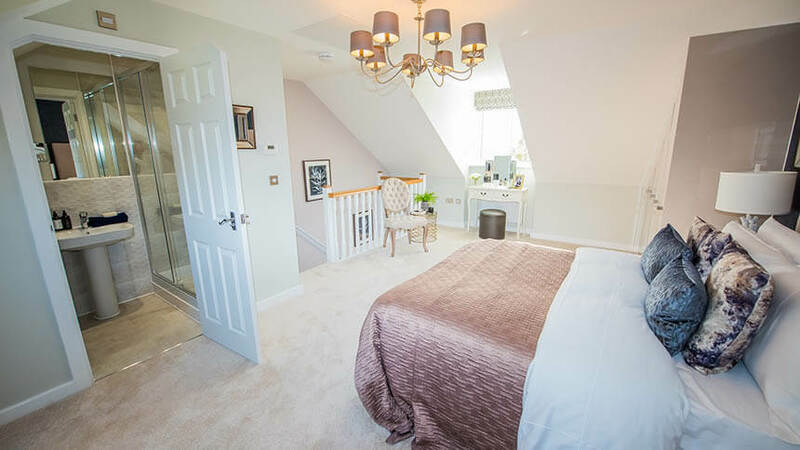 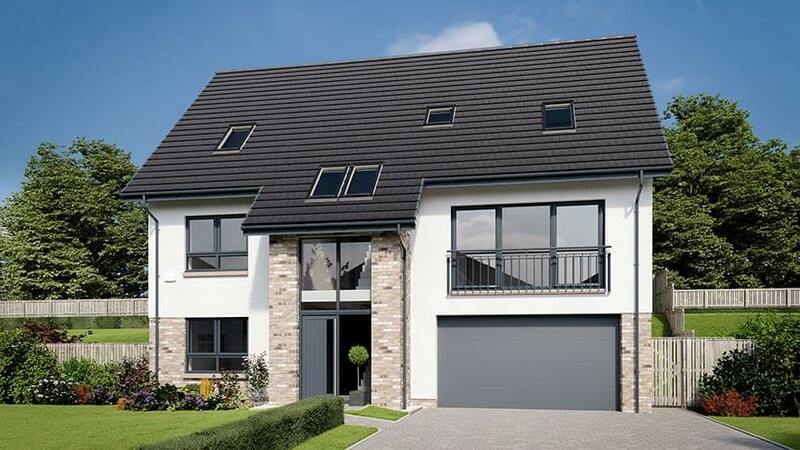 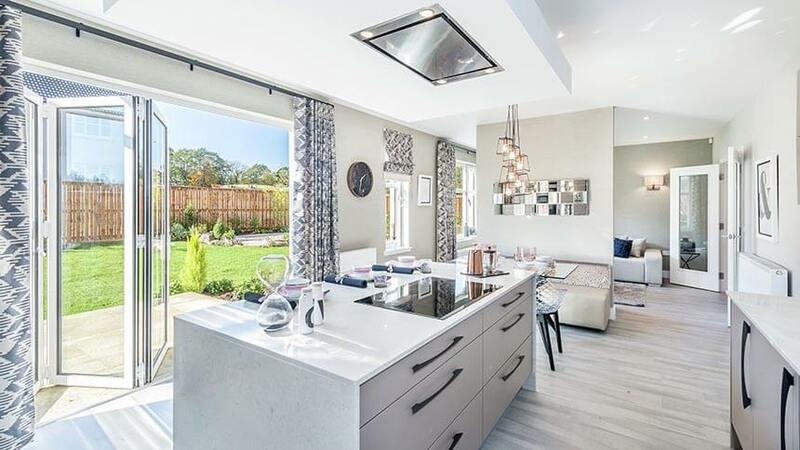 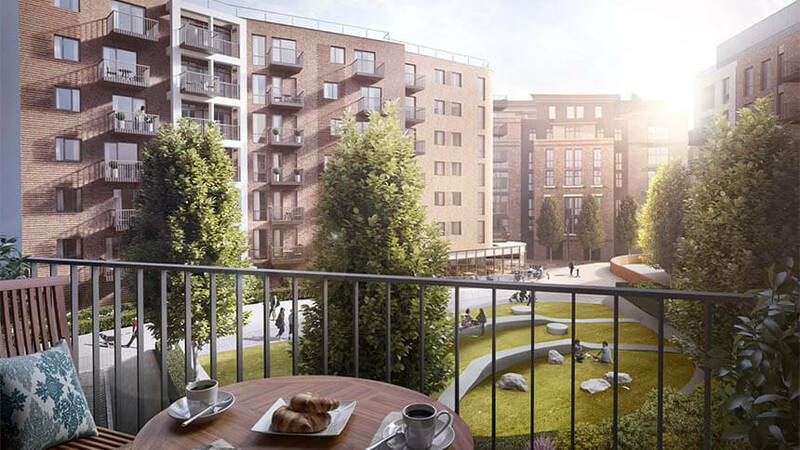 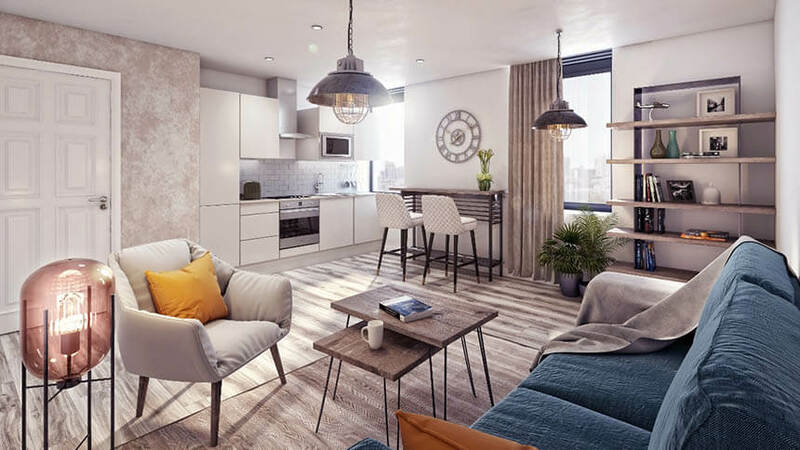 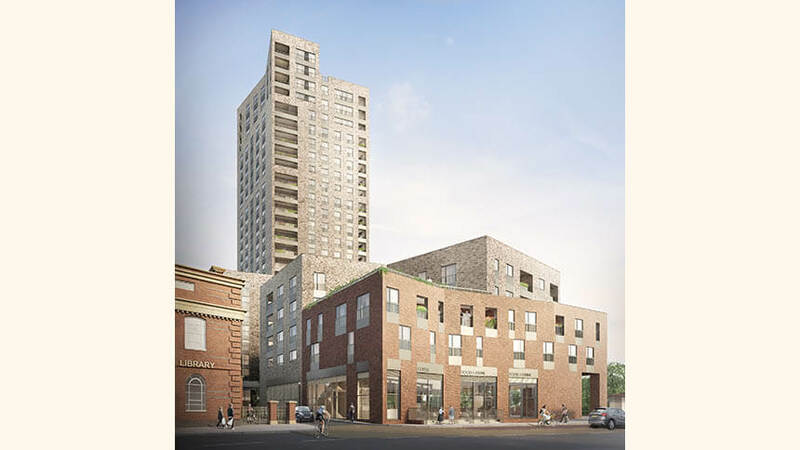 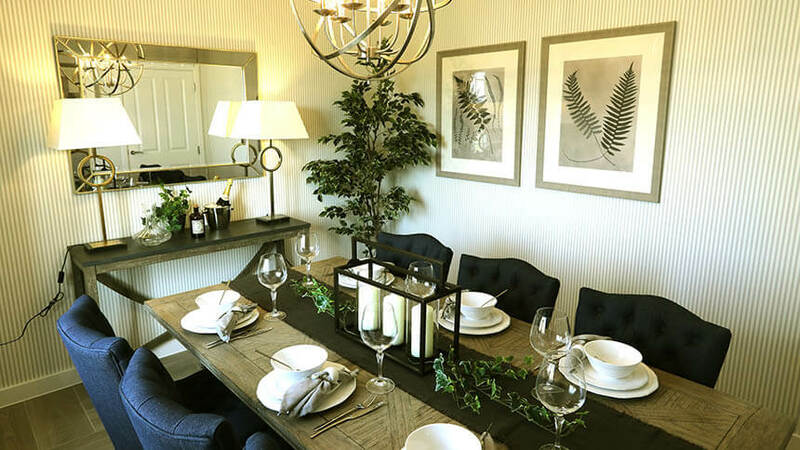 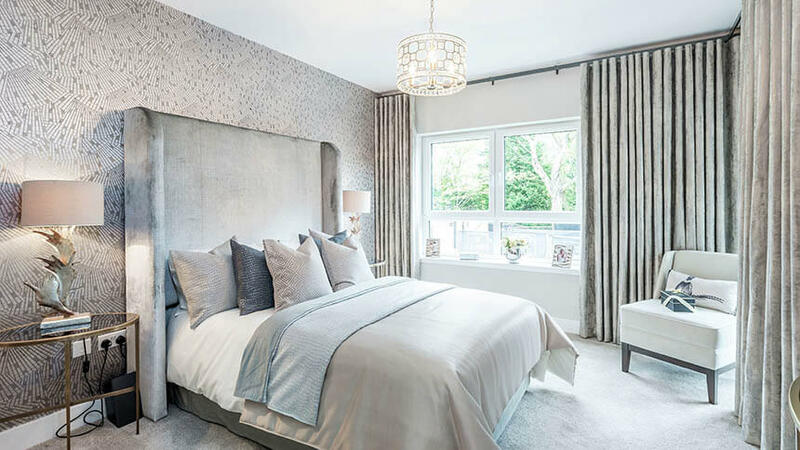 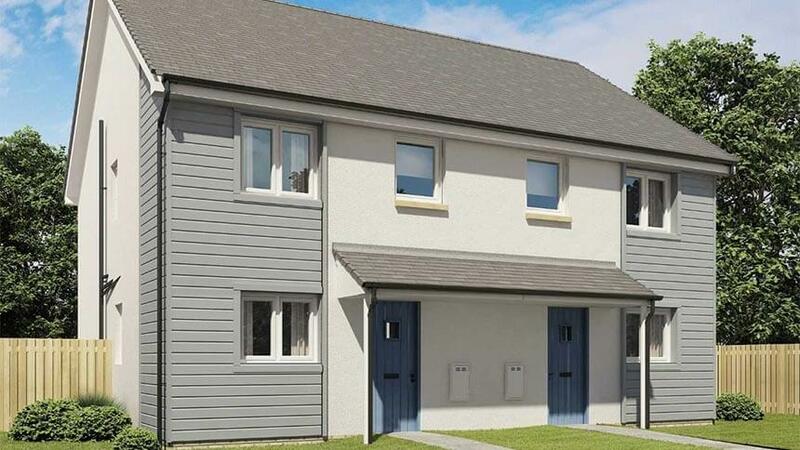 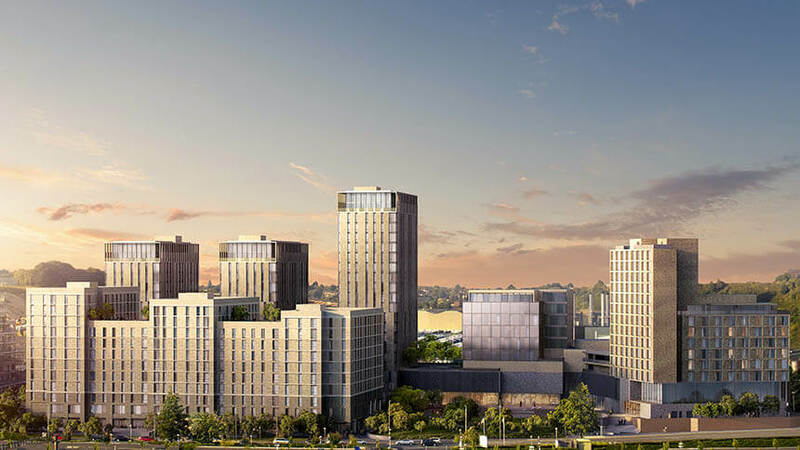 Developers Lendlease and Evans Property Group are offering 17 one-, two- and three-bedroom apartments with a starting price of £196,000, which needs a 5% deposit of £9,800. 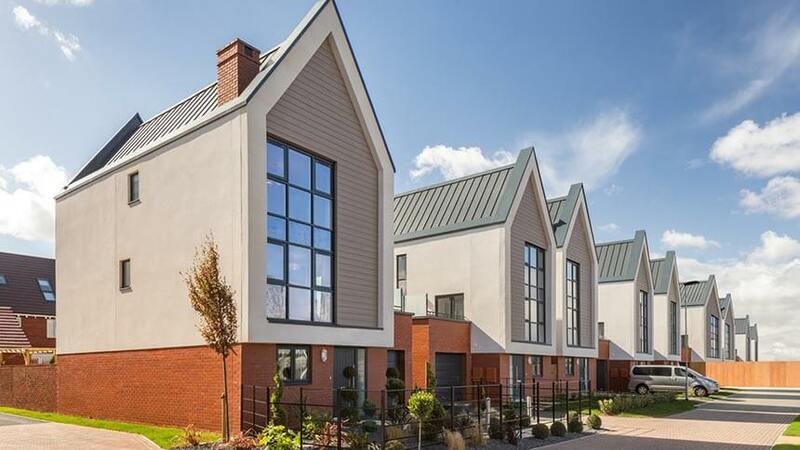 These energy- efficient homes have cycle storage in a private courtyard, with some homes available with parking. 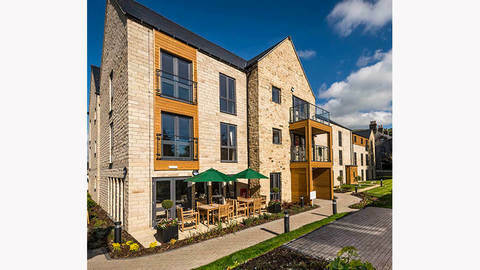 Find out more at www.hungateyork.co.uk.